Tom Hooper’s Les Misérables tells the captivating tale of Jean Valjean—played by Academy Award nominee Hugh Jackman—and his path to redemption. The film features standout performances from not only Jackman but also one-time Disney Princess Anne Hathaway. The film took the non-traditional route of having its cast sing live instead of singing along to a pre-recorded track. This allowed the actors to better convey the emotions their characters are feeling, not only visually but also audibly, reminiscent of the story’s 27 years spent as a stage production. However this also meant that, unfortunately, some performances appeared to fall flat. Russell Crowe is one to have fallen victim to this. While Crowe’s vocals are passable, standout performances from the rest of the cast further weaken his performance in comparison. 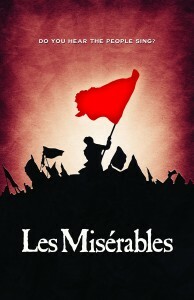 Also worth noting for pre-established fans of Victor Hugo’s story are performances by many veterans of the musical’s stage productions, namely Colm Wilkinson, Frances Ruffelle and perhaps most notably Samantha Barks and Alistair Brammer, who are both reprising their roles from the 25th Anniversary Concert of Eponine and Prouvaire respectively. 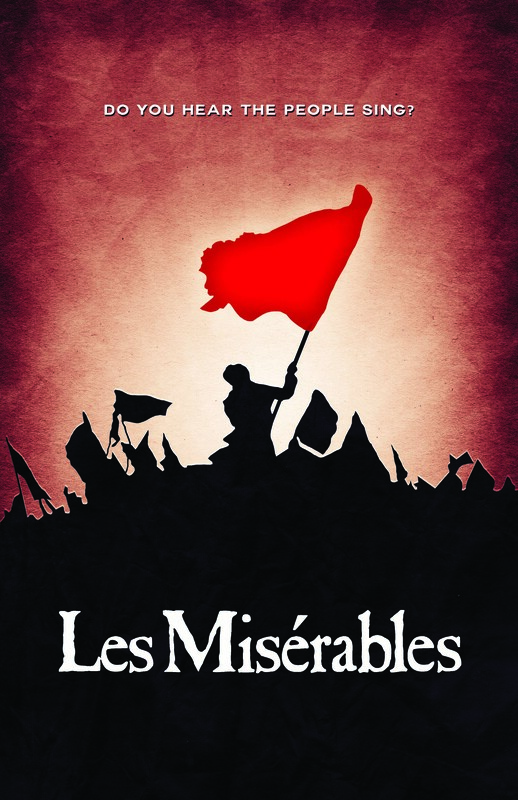 While the film has been captivating audiences all over the world and steadily gaining awards recognition in the lead up to Feb. 24’s Academy Awards, Les Misérables is understandably not everyone’s cup of tea. Those that are not fans of musicals, particularly those wherein approximately 95 per cent of the dialogue is performed through song, are likely to be among the first to voice their distaste. However, there is arguably something for almost everyone else within the film.